A Daniel é de Lisboa – Portugal e realizou SVE em Gutemburgo na Suécia. Esta é a partilha da sua experiência! My name is Daniel and I did/am doing (as I write this) volunteering in Gothenburg, Sweden in a youth center called Kooperativet Fjället. I must say that so far it’s been an amazing experience. I think it wasn’t hard for me to adapt to the country, even though there are some cultural differences, it’s nothing that is hard to adapt too.One of the differences that I found very interesting is that in Sweden you are supposed to take your shoes off every time you walk into someone’s home. Yours included. Apparently, it’s seen as lack of respect to go inside with your shoes on. I think in Portugal it goes the other way around, you take your shoes off only when you are very familiar with the people who live there. Anyway, I must say that I spent my first days in this suburbs pretty surprised by the nature surrounding me. Raised in Lisbon’s suburbs, I was expecting these ones to be somehow similar, tons of buildings attached to some more buildings, etc. Over here, you are pretty much in the forest and 30’ away from you is the city center. Well, almost. 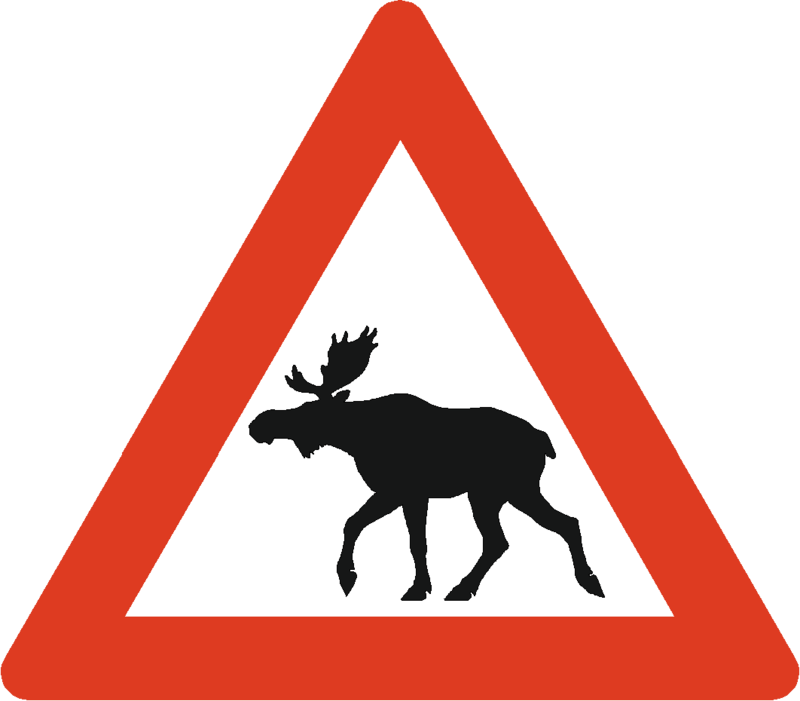 The fact that this isn’t exactly located in the middle of a forest doesn’t keep mooses from getting close to the residential area. That’s right yeah, couple weeks ago we had three pretty close! Picture from the first day of snow somewhere in December, such a happy morning! The huge white spot on the left is a frozen lake. As you walk further you find many more! Now off to the working life description! I am working in a youth center/club and my schedule is amazing. I have different starting hours every day, from 10 to 14. And same goes for the quitting one, of course. Sometimes I work until 16:30, 17:30 or even 22:30. So this is how a normal working day looks like. In the morning we do the cleaning, visit the school sometimes, and get something ready for the afternoon in case we have plans (like getting fishing equipment ready if we are going fishing during the afternoon). From 13:30 until 17:30 it’s the primary school kids that we have activities with, after that the older ones arrive and they stay here doing whatever they please until the closing time that is usually somewhere between 22 and 22:30. At the start of the project I attended an on arrival training which was very interesting. I met a lot of volunteers and we discussed many issues that people were having in their projects at the time. In February I met them again on the mid-term training and it felt great to see everyone again and hear how everything was going. I think these trainings are some kind of “amazing working holidays”. This signs now make a lot of sense. I read the “Millenium” series and I got the idea that there were conspiracy theories everywhere all over Sweden. Well, some months in and I can say that I truly believe in that. Weird stuff happening all the time, it’s a crazy place I must say, but I love it just like that. I think the Swedish people are cooler on the weekends than on the weekdays (who could guess such thing wow?). But overall, they are cool-beans all the time. Everyone speaks English, even the old woman that is walking down the street. You are lost? Feel free to ask her, chances are she will answer you (been there, done that). 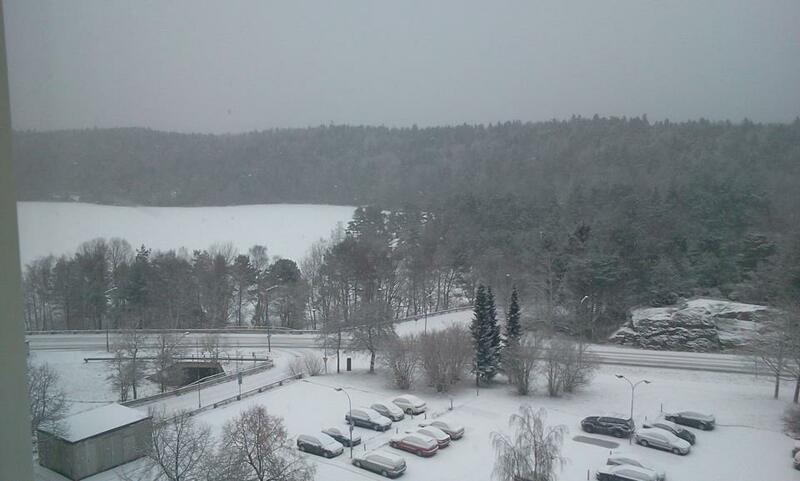 But I would say that there is something wrong with you if you managed to get lost in Gothenburg. Once you actually walk from one place to the other you will see that it’s a small town and very well organized. Nothing to be afraid of. Oh and there are trams everywhere, so if you are going to some place that isn’t right in front of the tram station, you will probably need to walk like 5 minutes to get there. Nothing big. The problem with everyone speaking English is that you will not need to exercise your Swedish skills that much. You really need to take the initiative to speak. Which I didn’t really do because I was scared of messing up big time. What a shame. From the basics I know I wouldn’t say that it is a hard language once you understand the structure. 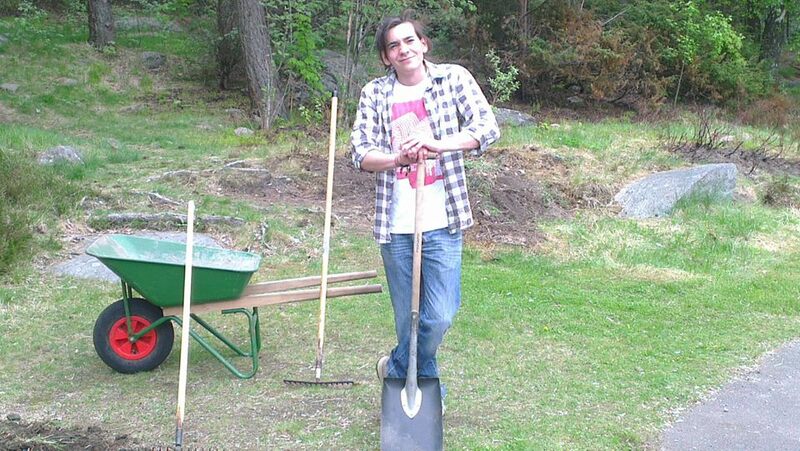 Here is a picture of me “Working hard to maintain the State worker pose” after some hard work in the “garden” with Jörgen, my work mentor. If after reading my description of part of my life in Sweden you aren’t totally convinced that doing an EVS is probably one of the best decisions you can take, please think that the lack of writing skills that I have might be the reason why I’m not a famous novelist. Yet. This basically means that you really should give it a shot, so many good things happen and you learn so much that it really is hard to describe everything. July 11, 2013 in SVE - Envio.